We will be unstaffed on Thursday, November 22 and Friday, November 23 to celebrate the Thanksgiving Holiday. Be summer body ready with AF! Join before the end of April & get a $50 gift card towards a personalized training program and 2 months of tanning FREE! Refer your friends and family to A.F. this month and you will receive a $25 Visa gift card, PLUS be entered to win a NEW GAS GRILL!!! 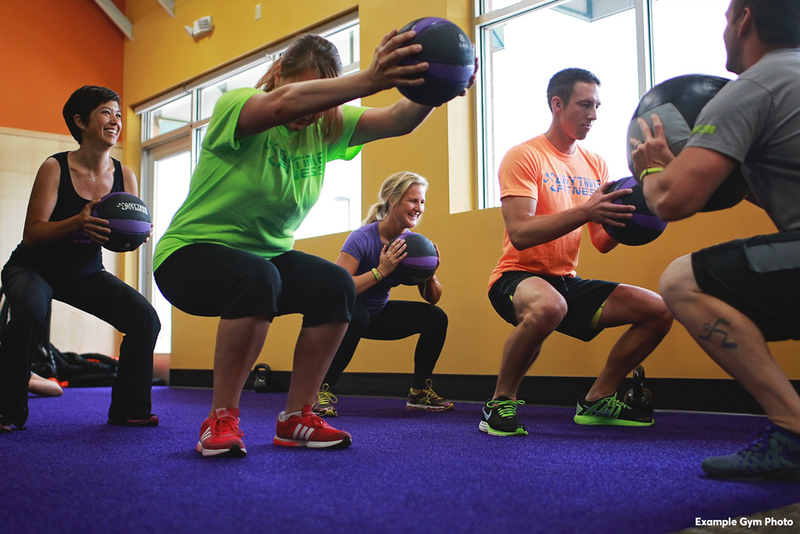 Spring into a healthier you with a Personal Training! Are you ready to take the next step in your fitness journey? 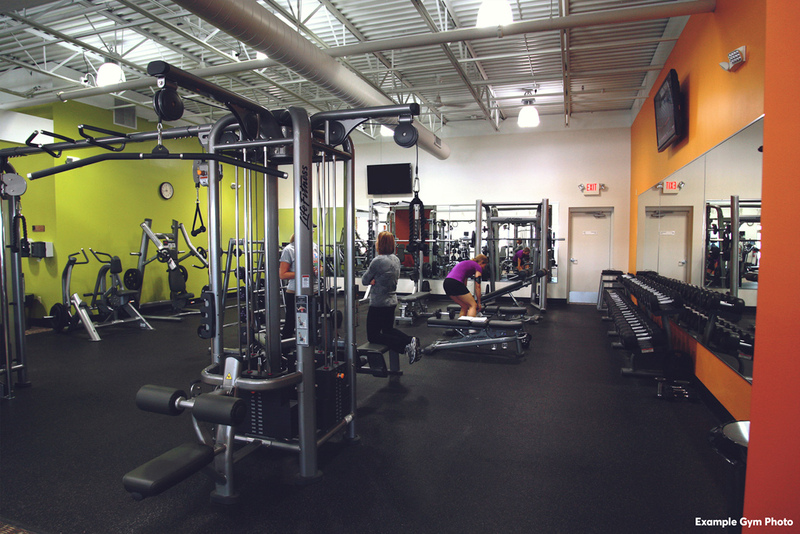 See a member of our training staff and ask how you can earn a FREE month of personal training! My degree in Fitness Management, seven years of extensive experience with community wellness/program development/personal training, and a deep personal commitment to fitness has given me the knowledge to help others succeed in their fitness journeys, and the tools to make it possible. "I want to help you succeed, so come and see me, whether it is introducing you to the many opportunities our facility has to offer, developing new cutting edge programs, or simply chatting with you about reaching your next workout goal." Hey everyone, I am Aaron and I'm your new club manager here in St. Albans! I graduated from Marshall University with a degree in Sports Management and Marketing. I have been passionate about health and fitness since the age of fifteen. I am excited to have the opportunity to put our members in position to exceed all of their goals and live a healthier, happier lifestyle. Hey guys! My name is Jamie and I'm the Member Experience Manager here in beautiful St. Albans WV. 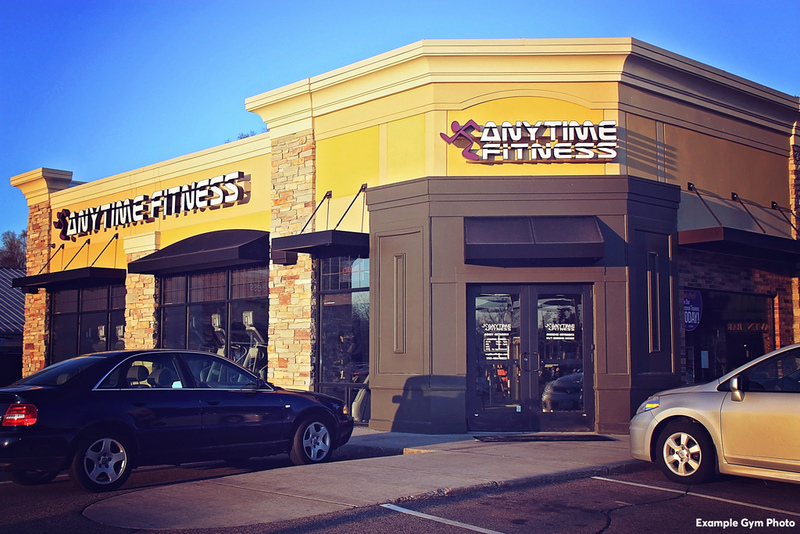 I've currently worked with Anytime Fitness for 3 years now and I can truly say that it's definitely been a wonderful experience. Everyday brings a new and exciting challenge! Getting people to a healthier place and getting them to reach the highest of high's that they never knew was possible. Being passionate about fitness and helping other people is what I love to do and honestly I feel I have the best job in the world. Melissa is a mom of four adult children and one grandson, who recently relocated here from Pikeville Ky. She has been in the fitness industry for 8 plus years and currently holds her NASM personal training and nutrition certifications. Before relocating to Charleston WV she was the peer wellness manager at a local clinic in Pikeville, Ky. Melissa said "I love to inspire, motivate, and share my knowledge to help others in their journey! 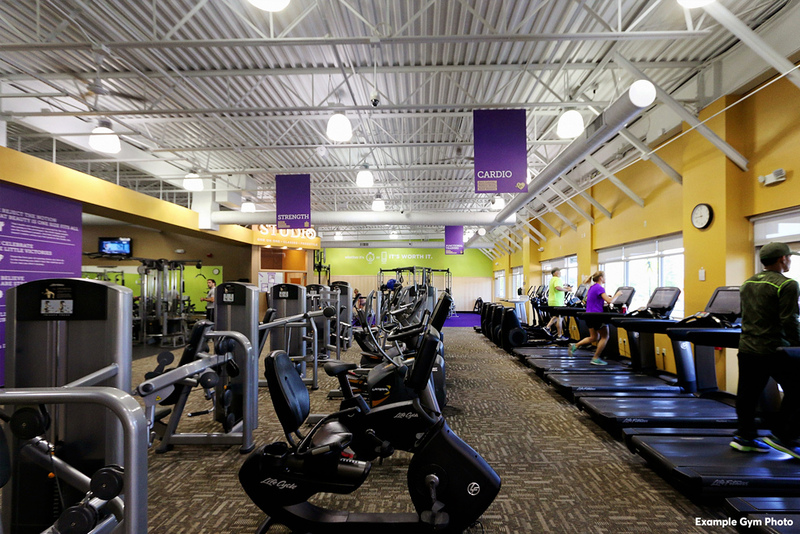 I look forward to serving the guest and members as club manager at Anytime Fitness Kanawha City! Tavian is a certified personal trainer through WITS. He attended West Virginia University where he received his Bachelor's degree in Communication Studies. In his spare time, Tavian enjoys watching the Mountaineers. Atlanta Falcons, and being adventurous. 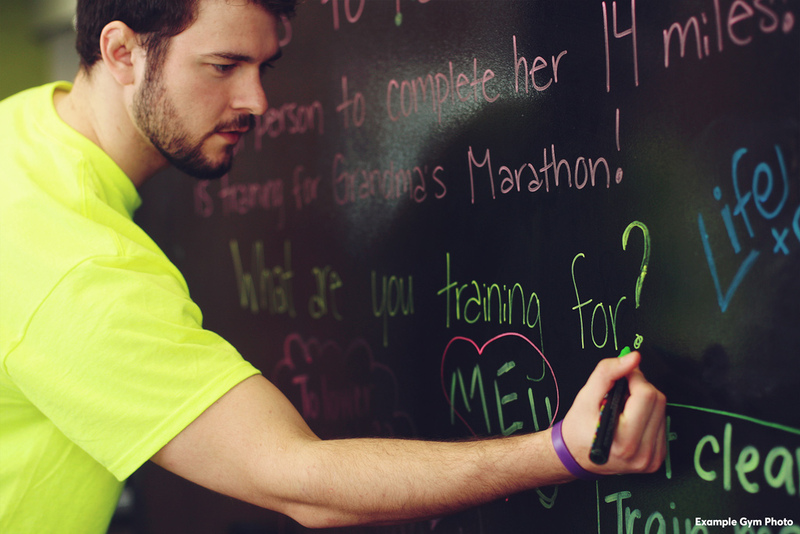 Tavain says that he loves everything about health/fitness, and helping others achieve their goals! I am passionate about health & fitness for 2 reasons: 1. how good healthy & fit can make you feel and 2. the positive impact that feeling can have on the outlook of life. These are the things I want to share with my clients. I want to help them keep their lives in balance by dedicating time to take care of themselves in the right way. My approach as a trainer is based on the belief that good nutrition provides the foundation for health & fitness, then becomes a lifestyle. I have experience with clients of all ages and take pride in the fact that each client gets a customized workout program to best fit their needs and goals. If you are ready to make a lifestyle change for the better, I am ready to help you achieve your goals. Hello all!! My name is Michelle and I am a 28 year old personal trainer and EMT-B for Kanawha County with a pre-med biology degree. I have been a lifelong athlete who played NCAA division 2 softball with 1 NCAA title under my belt. In my spare time I enjoy a plethora of fitness activities from hiking, rocking climbing, kayaking and mountain biking even roller blading and traveling the state playing charity softbal. Seeing people adopt fitness as a life style is a HUGE passion of mine because I love to help people become healthier in a natural way. The only thing we can control in this lifetime is ourselves, what better way to do that than creating a more conditioned, more defined and more fit you! Fitness is a lifetime commitment that will help reduce a lot of the high risk diseases that truly can be avoided if we just take care of ourselves!! 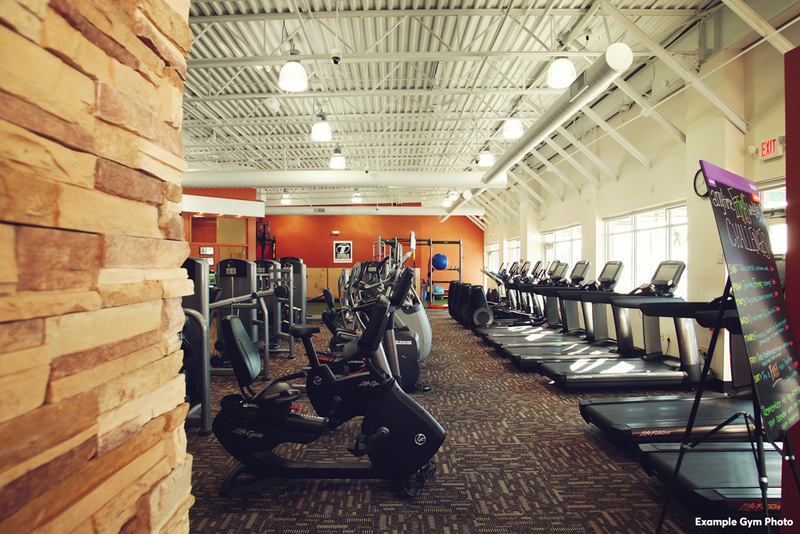 Come in and let’s get fit! !